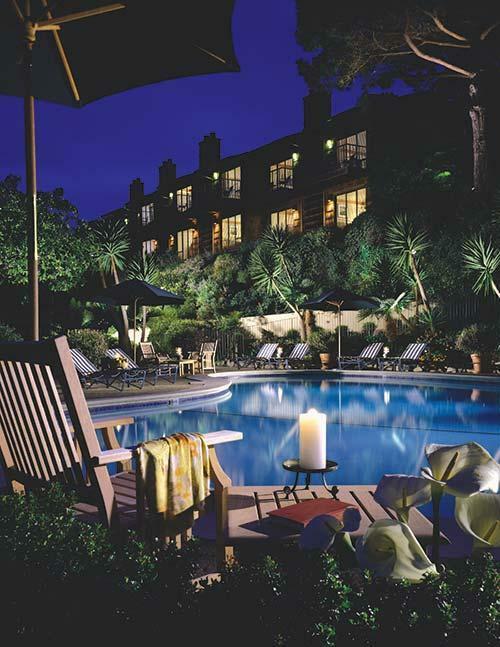 Perched on the Carmel Highlands hillside, overlooking the Pacific Ocean, is the historic Highlands Inn, featuring award-winning dining at Pacific's Edge and California Market restaurants, an outdoor swimming pool, three spa tubs, and a fitness facility. 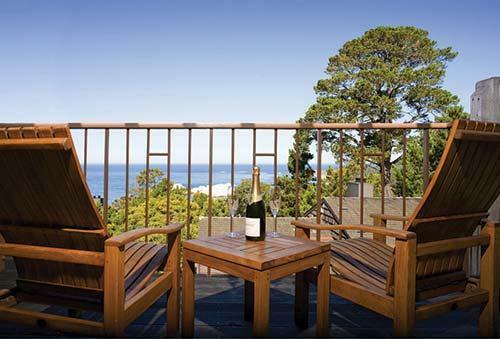 Each one- and two-bedroom unit has a wood-burning fireplace, and many units have stunning views of the ocean. Enjoy an in-room massage or facial while listening to the waves crash on the rocks below. 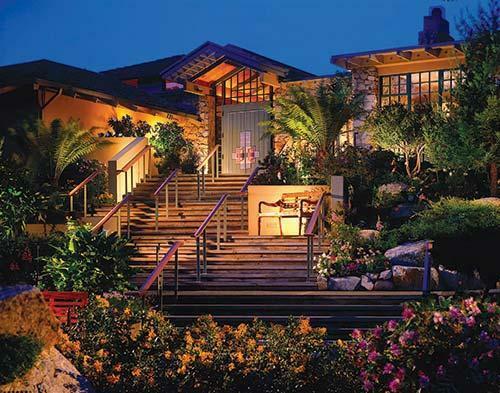 Carmel is a vibrant destination for history and nature enthusiasts, golfers, and art collectors.